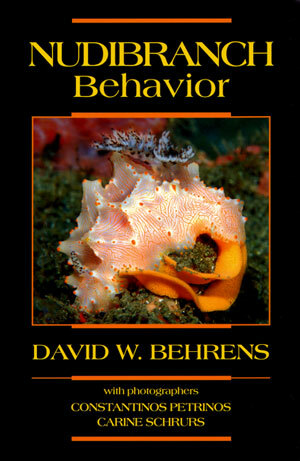 Artist/Author : Behrens, David W.
New World Publications, Octavo, paperback, colour photographs. 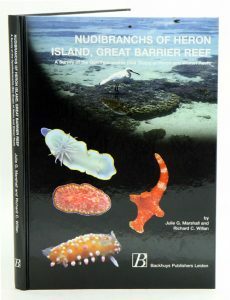 Nudibranchs of Heron Island, Great Barrier Reef. Artist/Author: Marshall, Julie and Richard Willan. 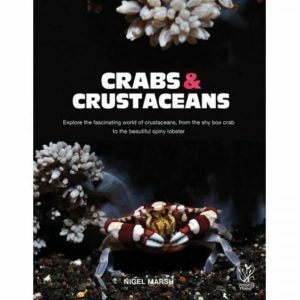 Covers 280 species of this most colourful marine group, with detailed descriptions including variations in colour patterns. 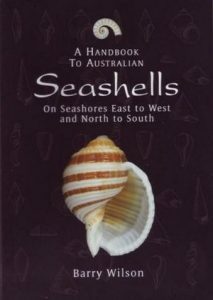 Includes over 375 species of the most common seashells found along our seashores. Each one is illustrated with a beautiful colour photograph showing its colours, patterns, shape and sculpture. 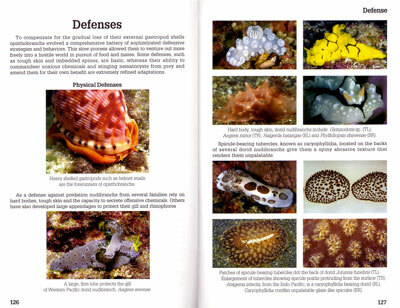 The introductory section describes what molluscs are, how and where they live, what they eat and how they reproduce. It explains how the shells are made and grow. 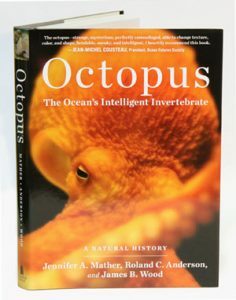 Detailed illustrations show mollusc body and shell parts and shapes and the terms used to describe them. There are also some notes about conservation and some simple tips on how to prepare shells for your collection.